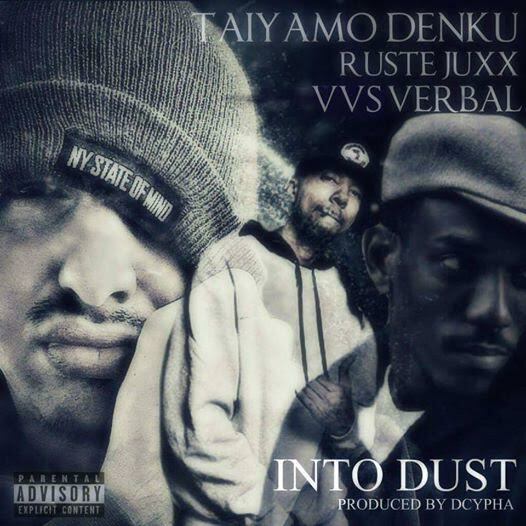 Focused on 2017, Taiyamo Denku and Dcypha have teamed up with VVS Verbal and Ruste Juxx for the hookless, verbal assailing “Into Dust”. This entry was posted in Hip Hop and tagged NY, Ruste Juxx, Taiyamo Denku, VVS Verbal, Wisconsin. Bookmark the permalink.